At the beginning of the new year, you, along with countless others, most likely made a few New Year’s Resolutions to ensure that 2019 will be the best year yet. While you were making those resolutions, you probably didn’t consider adding a personal online security audit to the list. And you’re not alone. Hundreds of people fail to think about their personal online security when the new year starts. 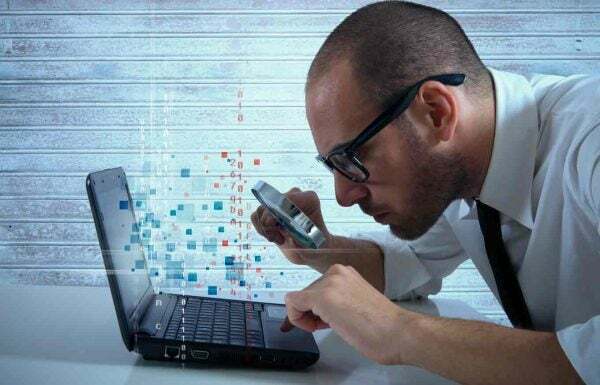 Why should you conduct a personal online security audit? It’s simple. To avoid becoming a victim of various cybercrime, including identity theft and identity fraud. The 2018 Identity Fraud: Fraud Enters a New Era of Complexity study conducted by Javelin Strategy & Research found that 16.7 million people fell victim to identity fraud in 2017. 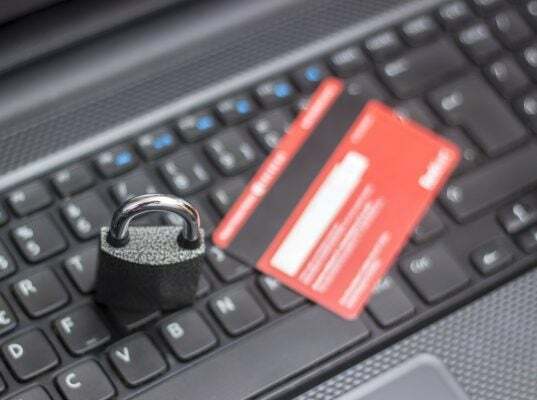 In addition to people falling victim to identity fraud over the past two years, devastating data breaches have affected millions of people across the United States. According to the Identity Theft Resource Center (ITRC), 1,579 data breaches occurred in the United States in 2017. Several data breaches in 2018 also resulted in massive quantities of exposed personal data. You may recognize some of the data breaches including the Marriott Starwood Hotel data breach that affected 500 million people and the Facebook data breach that affected 29 million people. The list goes on. It seems data breaches and cybercrime are becoming more common and frequent. It’s only natural that this type of crime would advance alongside technology. How many passwords do I use on a regular basis? How do I keep track of my passwords? Do I write them down somewhere? What do my passwords have in common? Do I use the same passwords for different websites and accounts? How long has it been since I changed my passwords? Have I knowingly given any passwords out to anyone? Do I use my birthday, age, current year, or address in any of my passwords? Extra tip: After you run through your passwords/password system, consider changing your passwords and using a reliable password manager to help you keep track of your passwords. With a password manager, you aren’t putting your passwords at risk by writing them down on a random piece of paper, and you only have to remember one password instead of hundreds of passwords. Step 1: Know which social media platforms you use and how many social media accounts have your name on them. It’s important to check the social media platforms you don’t use very often as well to see if there are any fake accounts associated with your name and/or face. Step 2: Check out your posts. You may think that your posts on social media aren’t giving out any sensitive information, but you should double check your wording, what locations you have tagged to each post, who you tagged in your posts, what type of photos you have posted within the past year, and more. You may even want to go back further through your social media accounts to get rid of posts in the past. Step 3: Focus on your social media privacy settings. Make sure you go through each social media account you have and check your privacy settings. If you haven’t set any privacy settings, you should consider doing so. How long has it been since I updated my computer software and phone apps? Are my updates installed manually or automatically? What type of software update did I install last? How often do I use my phone and computer? Who uses my computer or phone other than myself? What type of protection will I get if I update my computer and phone apps? What type of features do I want from an update? Extra tip: Before you begin your update, read reviews online about the update you want to make and make sure you know what features you will be getting after you install the update. Clearly, conducting a personal online security audit takes time, but it can definitely be worth it in the end. It may be a good idea to conduct an audit like this a few times a year. In fact, one slip up can lead to complete credit corruption and financial data exposure, a stolen identity, and much more. Don’t underestimate the impact of cybercrime, especially identity theft and fraud.